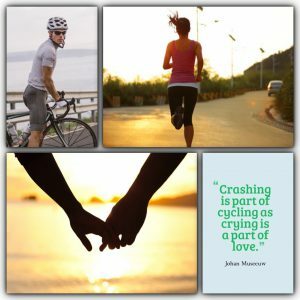 There’s instant chemistry when seventeen-year-old track phenom Callie meets eighteen-year-old Trent, a neo-pro on her uncle’s cycling team. But after losing her pro-cyclist father in a horrific crash, Callie has sworn to never date a cyclist. Besides, Trent’s already dating the daughter of the team sponsor. However, when Callie suffers a season-ending injury, and a doping scandal threatens her dad’s legacy, Trent becomes the perfect distraction. This story will appeal to fans of Stephanie Perkins and Miranda Kenneally. 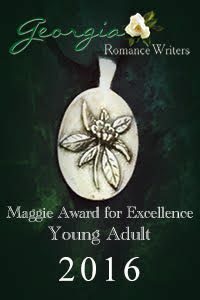 In addition to finaling in the RWA® Golden Heart®, BETWEEN NEVER AND ALWAYS won Georgia Romance Writer’s Unpublished Maggie and the NEORWA Cleveland Rocks contest.